Edgar Savisaar (Center) on Thursday attended his first Tallinn City Council meeting this year. 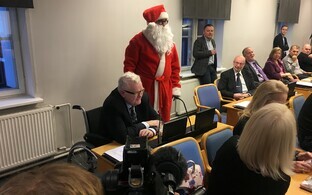 Had he failed to appear, his authority as council member would have been suspended by law for a period of three months. 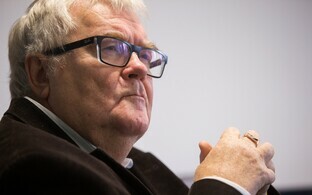 According to the Local Government Organisation Act, the authority of a council member is suspended if they have been absent from council meetings for three consecutive months, not counting months during which no meetings are held. 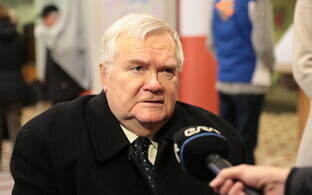 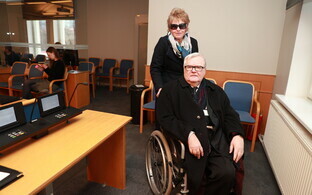 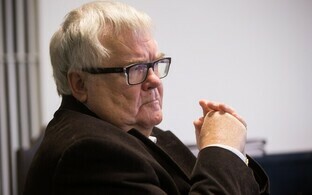 Savisaar, the former longtime Center Party chairman who was elected to the city council as a member of the Savisaar Election Coalition and Active Tallinn, had most recently attended a city council meeting in December. The alternate member for Savisaar, who was elected to the council on a personal mandate, is IRL MP Riina Solma, who is currently already serving on the council as alternate for Minister of the Environment Siim Kiisler (IRL). 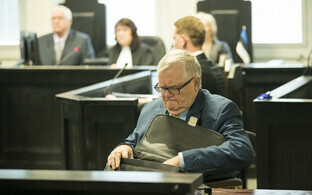 Thus, should Savisaar have failed to appear at Thursday's meeting, his seat on the city council would have been filled by IRL's Kaido Kukk.